Strangely enough we were up at Wave Rock two weeks ago just outside the town of Hyden in Western Australia. 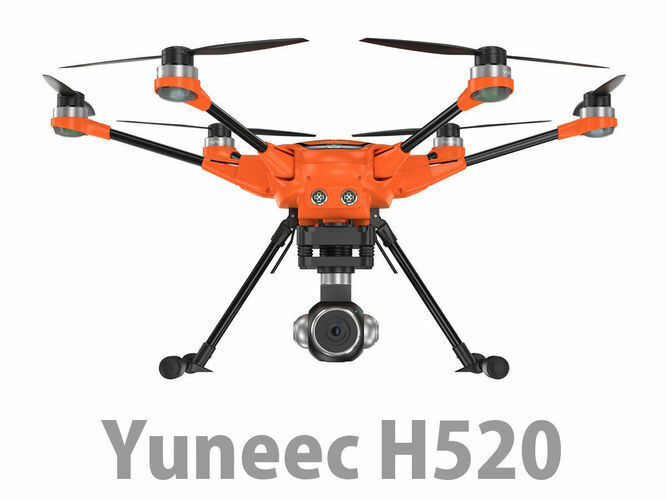 I use two drones, the DJI Mavic Pro and the Yuneec H520. Two totally different beasts for sure!! There’s plenty of reviews for them online (well there is for the Mavic) so I won’t wax lyrical about the pros and cons of them unless asked. The Mavic is more flexible in its viewing, but I am still learning the ins and outs of the Yuneec. Here’s a few Images from the Wave Rock journey. We didn’t actually drone the rock itself as the weather sucked and it was cold. But we di get around our accommodation and down the road to a spot nearby.